A large school that offers total support for "study, live, work". "@Gaijinpot: For serious students keen to improve fast, Akamonkai’s intensive curriculum is unbeatable." 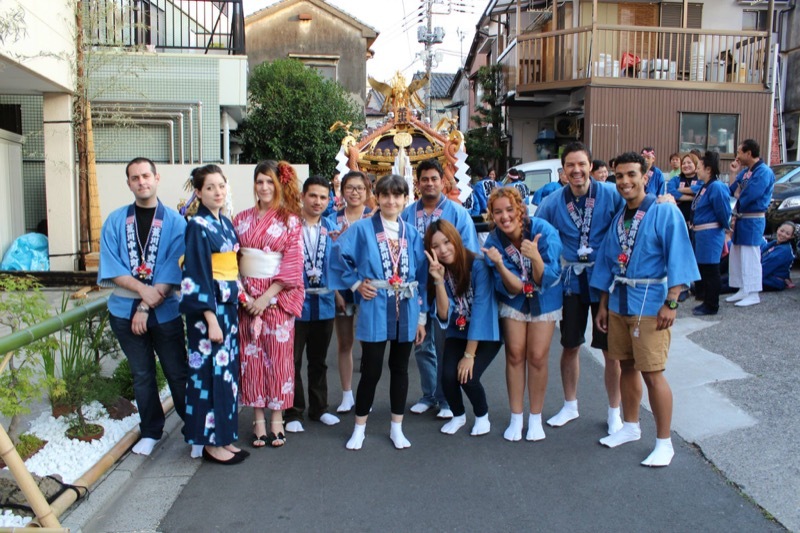 Since 1985, Akamonkai Japanese Language School has been offering quality learning experiences to over 15,000 students from more than 45 countries. The school features two campuses, 24/7 study room, dormitories, and job hunting support. In addition, classes are offered in 13 levels to suit to each student’s level and abilities. Our trained and experienced teachers and counselors are dedicated to serve the needs of the students both academically and in their day-to-day lives. 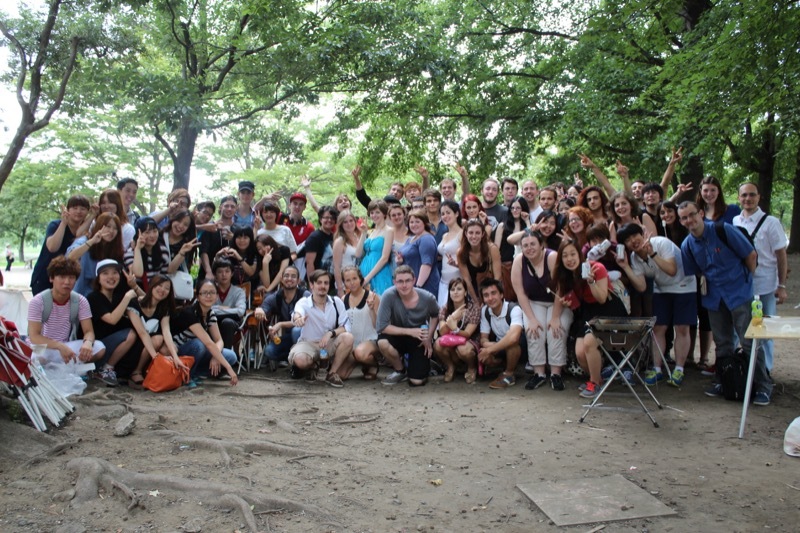 Akamonkai is one of the most intensive language schools in Tokyo, allowing students to get their Japanese level up quickly to reach their goals. The fast pace comes with a lot of homework and the need to study outside of class, but students who can keep up will be greatly rewarded in terms of language improvement! 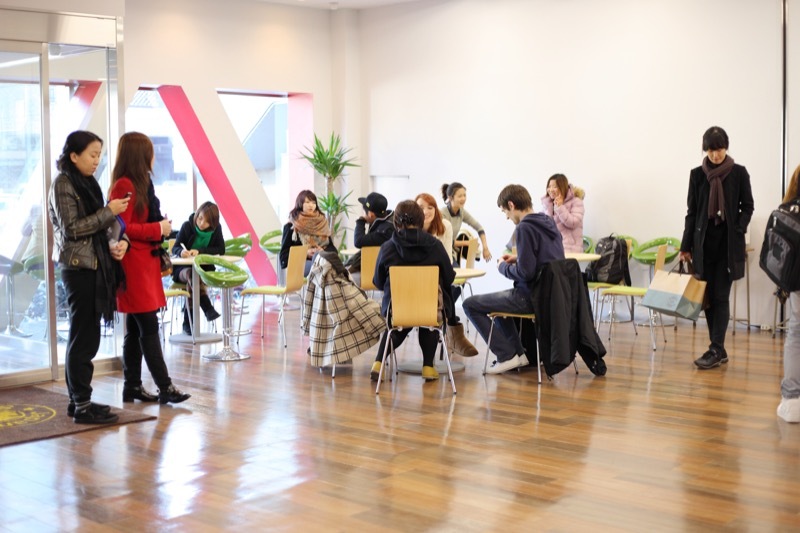 This course is designed for students who plan to study in Japan using a student visa. With 13 levels to choose from, we are sure we can find the right class for you. In our University Preparatory Curriculum, students study the Japanese language long-term on a student visa. This course is approved by the Ministry of Education, Culture, Sports, Science and Technology and allows students with fewer than 12 years of education in their home countries to earn the qualifications to attend Japanese universities. In this course, students will obtain study abroad visas, develop high level Japanese language skills, study business etiquette, and learn how to operate Microsoft Office software. Through our group company, we assist them every step along the way in finding employment at Japanese companies. If students can get a visa on their own, or if they come from a country that does not need a visa for a short term stay the short term course is perfect for them. Classes are offered in 13 levels to suit to each student’s level and abilities. After they finish this class, they can change to a student visa course if they wish and continue their studies. To meet the rising demand for foreign workers to come to Japan, Akamonkai has created this course as an alternative to the business employment course. In this course, students work as an intern to obtain business skills in the afternoon and on weekends and holidays. 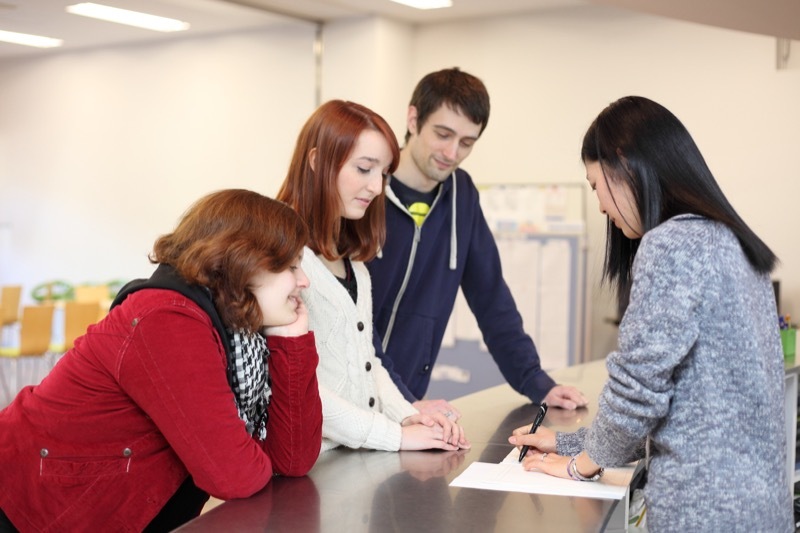 The Japanese classes are more geared towards useful skills for service jobs, and students will work in service industries such as airports, hotels, department stores, and tourist information centers and use their Japanese in a real environment. The school can also use their connections in the industries to help students transition to full-time employment once the course is completed. Class Duration: 8:50 ~ 12:30, internships are held after school and/or on weekends. Be aware that an interview will be required before being accepted into this course to confirm that the student’s Japanese level is sufficient. From the East exit of Nippori Station, find the McDonald’s near the rotary and keep going straight along the left sidewalk. Turn right just after crossing the first big intersection. Turn right after you pass FamilyMart and walk 100 meters. You’ll find a white building. Turn right and walk 160 meters then turn right at the crossing of Higashi Nippori 3 chome. Go straight 260 meters and find a white building. Contact the GaijinPot Student Coordinator to start your application process.